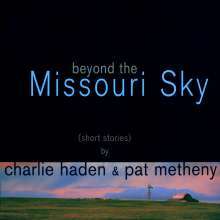 Der Artikel Charlie Haden & Pat Metheny: Beyond The Missouri Sky (Short Stories) wurde in den Warenkorb gelegt. 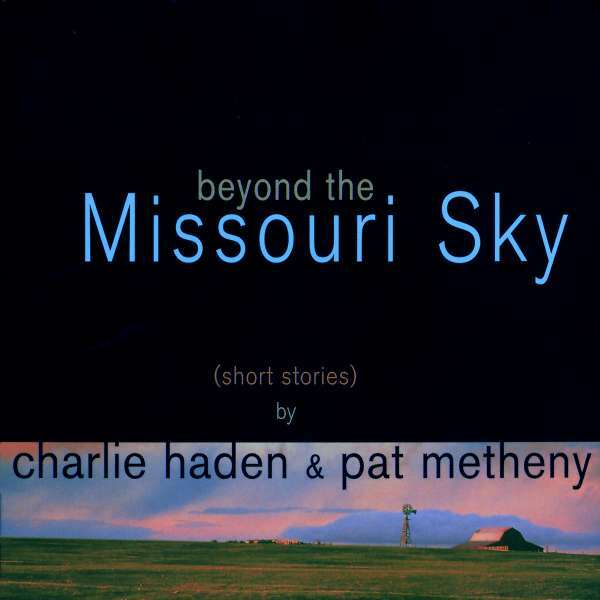 This duet recording by Charlie Haden and Pat Metheny was long-awaited by fans. After years of hinting at such collaboration, the two Missourians finally found the time, and the songs, to create a set of unforgettable aural landscapes. This release finds Haden at a creative peak. His recent Verve releases Now Is The Hour (with his band, Quartet West) and Steal Away: Spirituals, Hymns and Folk Songs (with Hank Jones) were well received by jazz fans and critics alike - Haden and Quartet West topped the Acoustic Bass and Acoustic Jazz Group categories in the latest Down Beat Critics and Readers Polls. In a recent issue of Bass Player, Jim Roberts described the bassist best when he wrote: "What Haden plays begins with what he hears - and he listens hard, taking the music inside, before his hands ever touch the bass. When they do, what comes out is some of the purest emotional expression you'll ever hear, on any instrument, in any style."